THQ Nordic has once again stunned the gaming community, not just by reviving an old game, but by releasing a brand new expansion for a legendary game. Titan Quest gets its second expansion, Ragnarök. This is the first expansion for the game since Immortal Throne, which was released back in 2007. 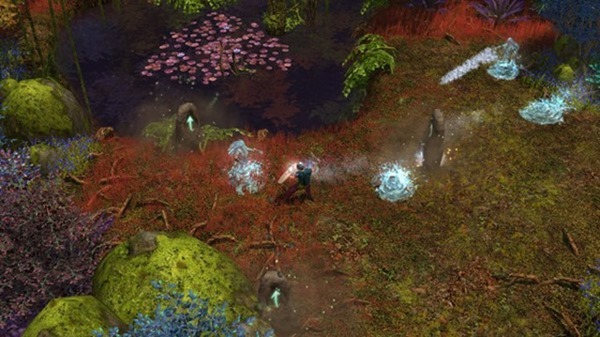 Titan Quest: Ragnarök has a new act, which is accessible after beating the 4th act. This time, the game moves to northern Europe, featuring Celtic, Norse and Germanic content. It adds a new mastery "Runemaster", which allows players to wield spells and and weapons (spellsword kind of thing). Players can now level up to 85 lvl, find new and powerful items including Celtic shields, Germanic legends, relics, charms, and the ability to improve Legendary items, new thrown weapons. Of course there are new enemies and bosses, including those from Asgard, and Germany's dark forests. In addition to this, the older acts have new secrets and new items to loot. 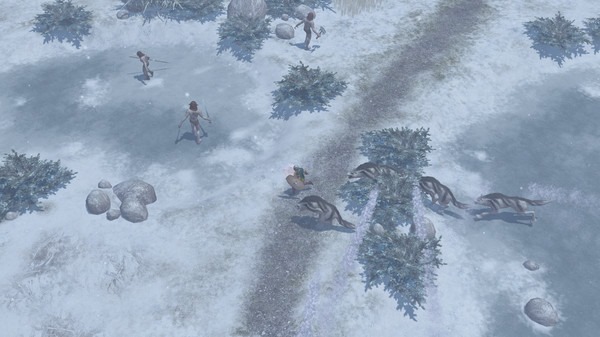 Titan Quest: Ragnarök is now available on Steam for a launch discount of Rs. 524 ($14.99). You will need to have Titan Quest Anniversary Edition to play the new expansion. The base game is discounted for Rs. 139. The launch offer ends on 24th November.